I study the development of science and technology in Japan. Prior to joining Johns Hopkins I obtained a Masters degree from the Cohn Institute for the History of Sciences and Ideas at Tel Aviv University and a Ph.D. from the History of Science Program at Princeton University. I subsequently spent a year at the Max Plank Institute for the History of Science in Berlin as a post-doctoral fellow. 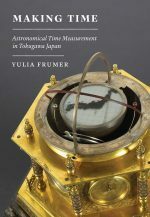 My first book, on the history of Japanese astronomical timekeeping, Making Time: Astronomical Time Measurement in Tokugawa Japan (University of Chicago Press) was released in January, 2018. I am currently researching the development of Japanese humanoid robotics, focusing on how ideas of humanity (or human-ness) affect technological design. I argue that it is essential to consider factors such as roboticists’ non-engineering training, their engagement with of science fiction and animation, their views on Buddhism and Western philosophy, and their perceived mission as educators, among the forces that shape technological design. I was born in Tallinn, Estonia, and have lived in Israel, Japan, Germany, and the US. Fluent in English, Hebrew, Russian, and Japanese, and conversant in several other languages, I am fascinated by the subtle differences in the meanings attached to terms that at first glance appear to be directly translatable. I have become aware of the fact that those varying meanings are not restricted to words alone, but are reliant on a larger set of cultural practices. 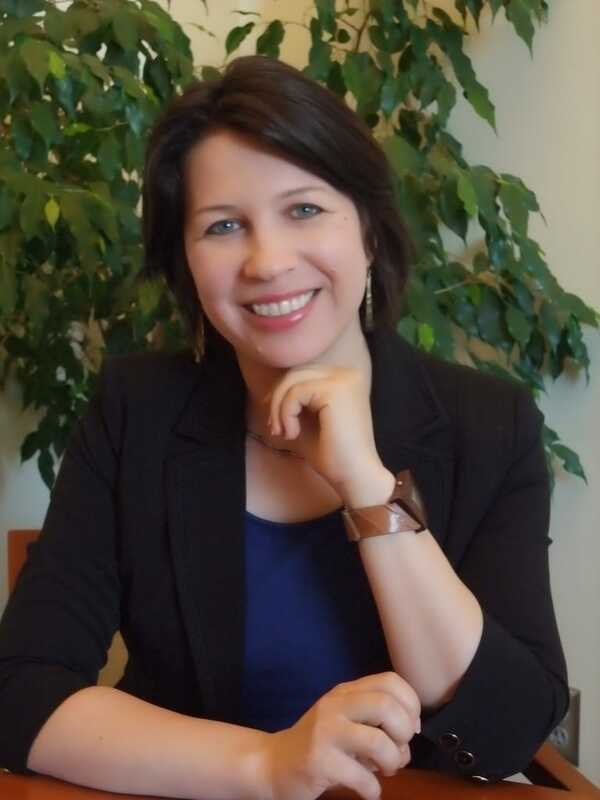 This awareness has had a profound effect on my research interests in cross-cultural knowledge and technology transfer, scientific translation, and comparative technologies. The history of science and technology in Japan offers many opportunities to explore subtle cultural differences in technological practices. I am particularly interested in practices that initially appear puzzling and surprising, as they help me identify hidden assumptions behind people’s engagement with technology. Since surprise often reveals a contradiction between the observed situation and existing presuppositions, “surprising” Japanese devices allow me to uncover hidden cultural assumptions that might otherwise be taken for granted. Thus, for example, the revelation that prior to 1868 Japanese people measured time in hours that changed their length with the seasons made me question my own assumptions about how time is “supposed” to move and what is important in its measurement; my encounter with reverse compasses (where east is placed on the left side of the dial) led me to investigate the construction of our habitual perception of our own movement vis-à-vis the cardinal directions; and the visceral response to some “creepy” Japanese robots made me wonder about the cultural underpinnings of humans’ perception of the uncanny. A unifying theme that runs across my research is an interest in the relationship between technologies and the particular meanings ascribed to so-called abstract concepts. My earlier project explored the relationship between the development of early modern Japanese timekeeping technologies and the evolution of conceptions of “time.” My current project pursues a similar line of inquiry, asking how varying understandings of “humanity” shaped the development of Japanese humanoid robotic technologies. Identifying the cultural factors that shaped roboticists’ hypothetical answers to the question ‘what does it mean to be “human”,’ I explore how cultural assumptions about humanity have shaped Japanese research into human-humanoid interactions.